Olney schools are crowd funding to raise money for extra supplies for the upcoming school season. 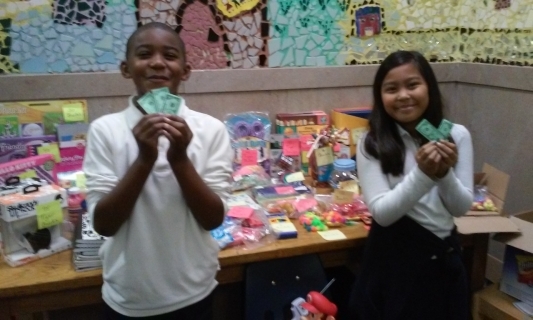 Phillyvoices.com spotlights a few Olney schools that are using the crowd-funding site PledgeCents to raise money for their schools. Girls High School has recently used the site to raise over $1,000 for literature books. Click this link to donate more to Girls High. Olney Elementary is trying to raise money for teacher coaching and a school store, check out the links to donate. The Houston-based Pledge Cents differs from other crowd-funding sites because it’s used primarily in raising money for educational organizations that include Kindergarten through 12th graders.